You only know Jane to talk to her in the hall between your offices. You may send her an email occasionally about a job-related question or say “hello” in a company-wide meeting once a month. Just last week you heard her father died and you’re scheduled to have a meeting with her in a few days. You’re already feeling uncomfortable because you’re not sure what to say or how to act with someone who just suffered a loss. If you only see Jane in passing and never have one-on-one conversations with her, it’s perfectly acceptable to not make mention of the situation at all. In fact, it may make her feel just as awkward as you. She doesn’t know you well and may not feel comfortable discussing such a personal subject. On the other hand, if the co-worker is someone you know well and eat lunch with or have regular meetings, you should broach the subject at an appropriate time. Avoiding it will be all too obvious, and it may make it awkward for both of you to talk to each other. However, if you are scheduled to have a meeting with them a week after the funeral, you may want to offer quick condolences. It could be a simple “How are you doing?” which the person will understand the underlying meaning. That’s it. No need to say more, but Jane will appreciate your thoughtfulness. You probably don’t want to talk about the person’s loss in a group situation. If you never talk to the person alone, it’s probably best not to bring up the loved one’s death. On the other hand, you will want to say something if you see them in an individual situation. 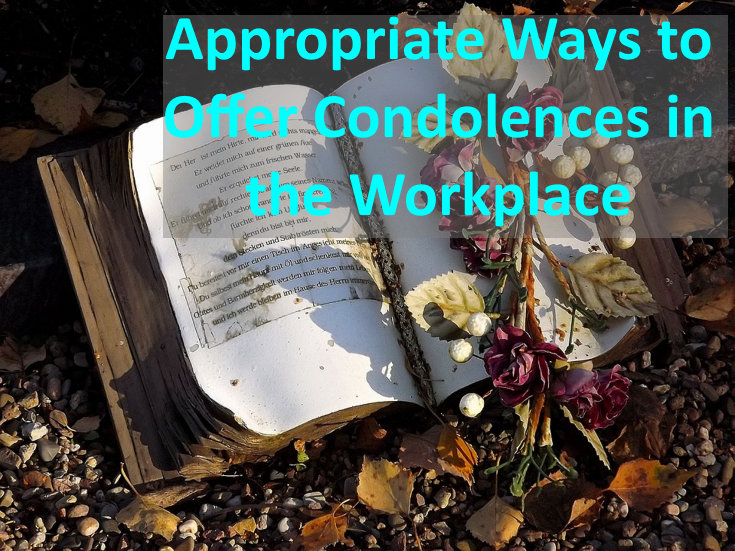 One of the best ways to offer condolences in a work environment is to send an email. You don’t have to make a big deal about it, but offer a few words to show your support and to let them know you are aware of their situation. 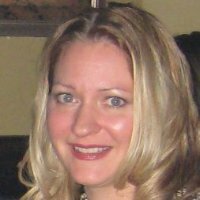 About the Author: Suzie Kolber is a writer at ObituariesHelp.org. The site is a complete guide for someone seeking help for writing words of condolences, sympathy messages, condolence letters and funeral planning resources. Choosing the Perfect Words of Condolences. I would never send an email of condolence… cards are not expensive if one does not feel comfortable in saying anything, but even a short acknowledgement of a loss is most comforting, even if it is just to an aquaintance.